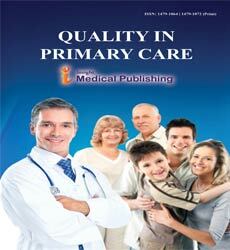 What is the difference between ‘primary care’ and ‘primary healthcare’? Informed consent: are basic surgical trainees meeting the standards? Patients referred from primary care with iron-deficiency anaemia: analysis of a nurse-led service. An improvement for both doctor and patient? What will happen to personal care under the new General Medical Services contract for GPs in the UK?